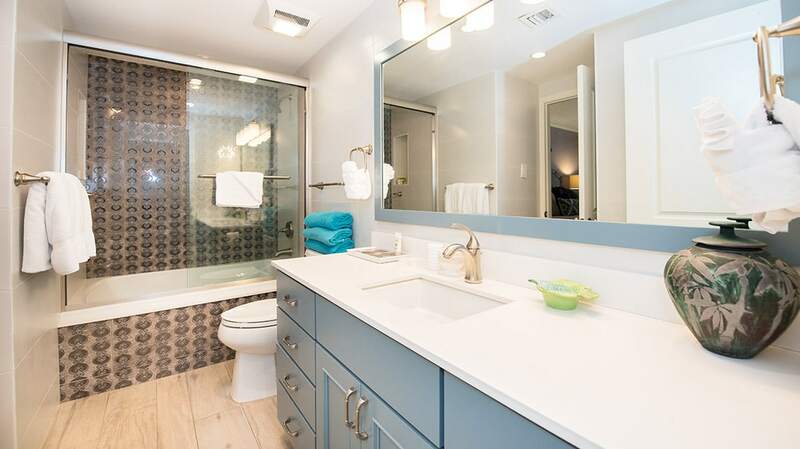 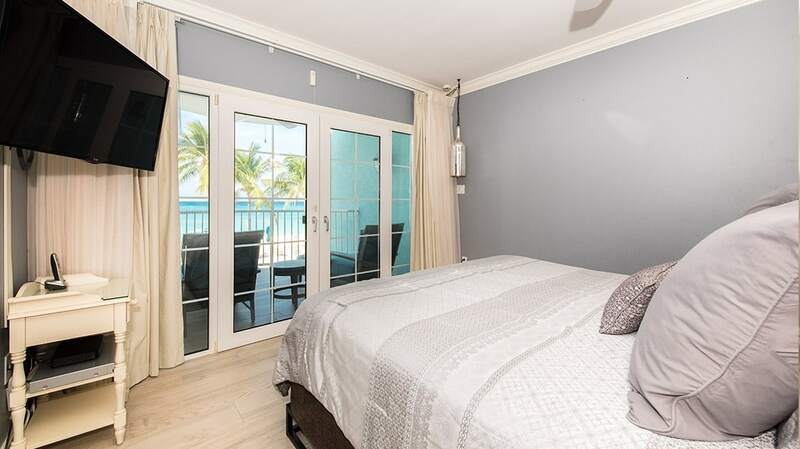 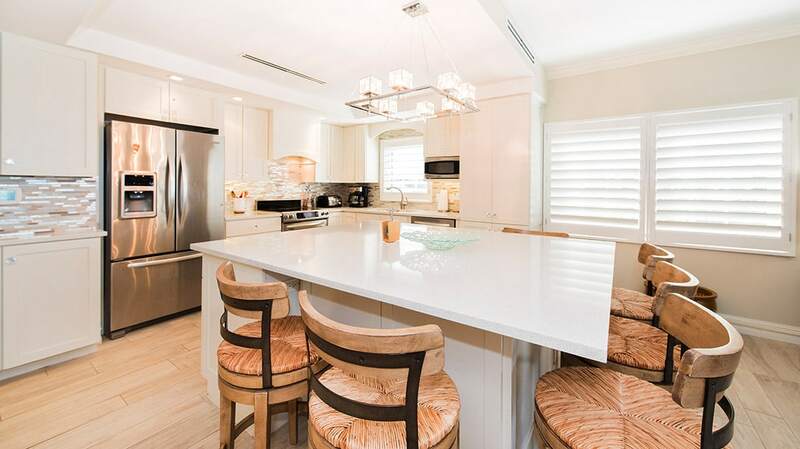 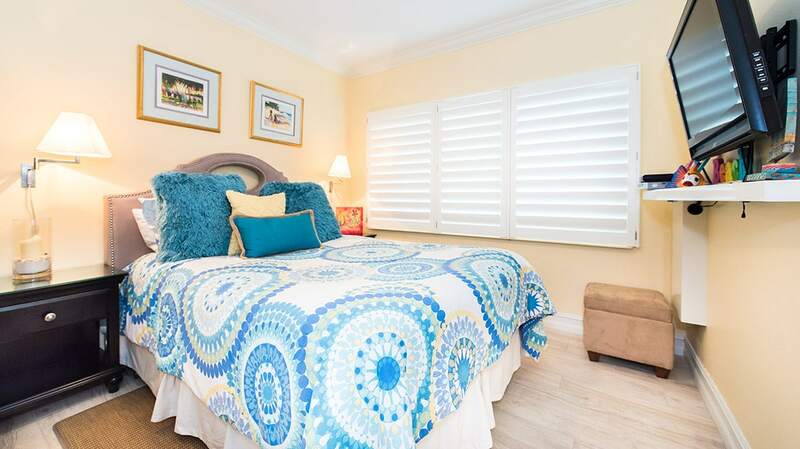 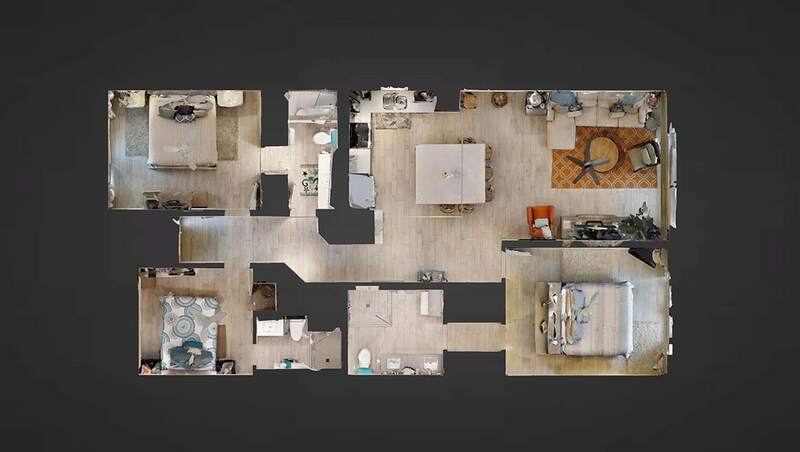 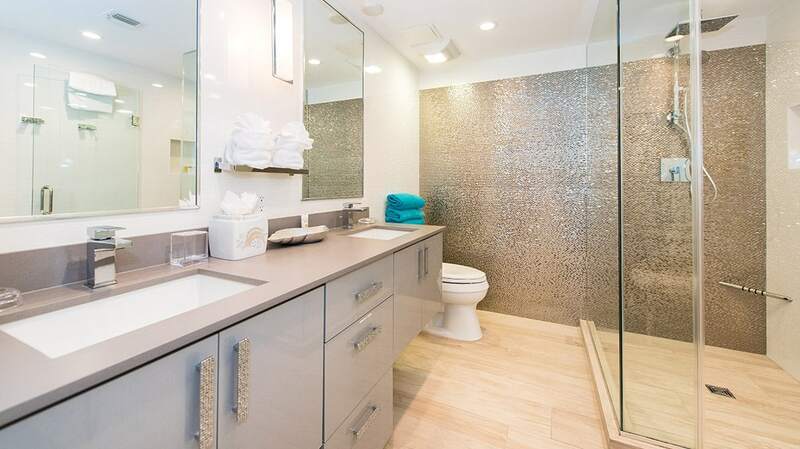 Bringing a modern, contemporary feel into this Seven Mile Beach condo, this choice of accommodations has light laminate floors, beautiful pedestal bathroom sinks, microfiber living room furniture, and a walk-in rainfall shower. 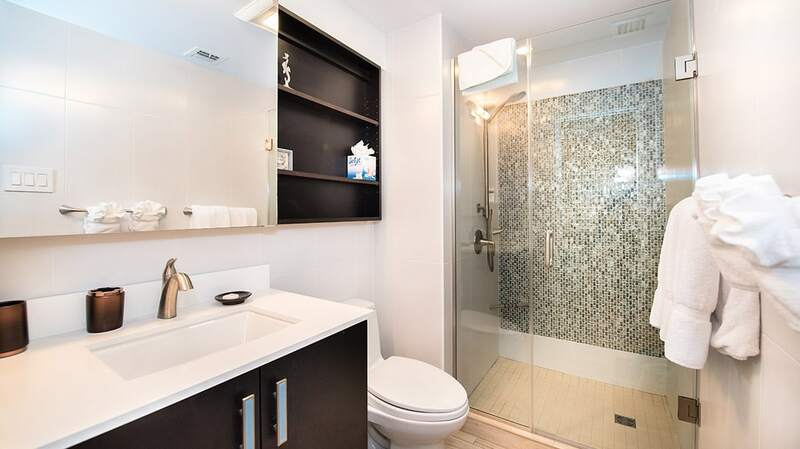 Truly, it has a relaxing atmosphere built right into it. 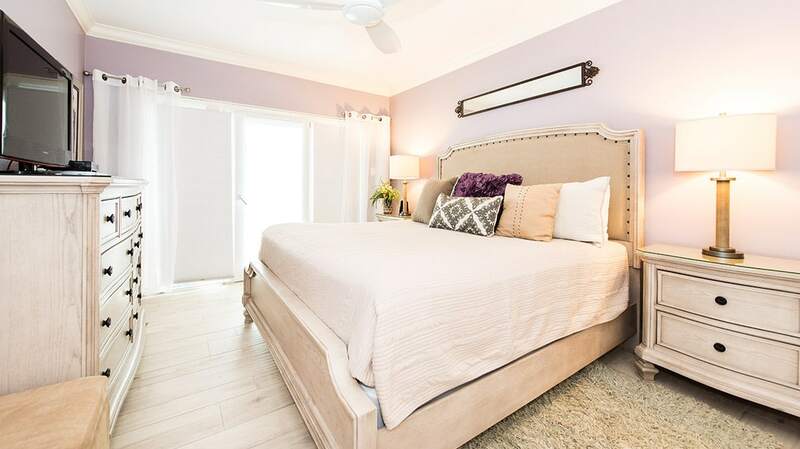 Both the master bedroom and the second bedroom feature luxurious king-beds, while the third guest bedroom has a queen-bed. 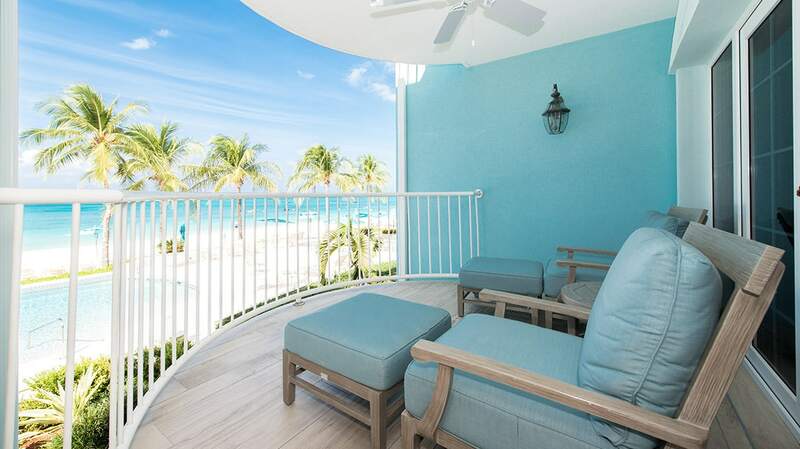 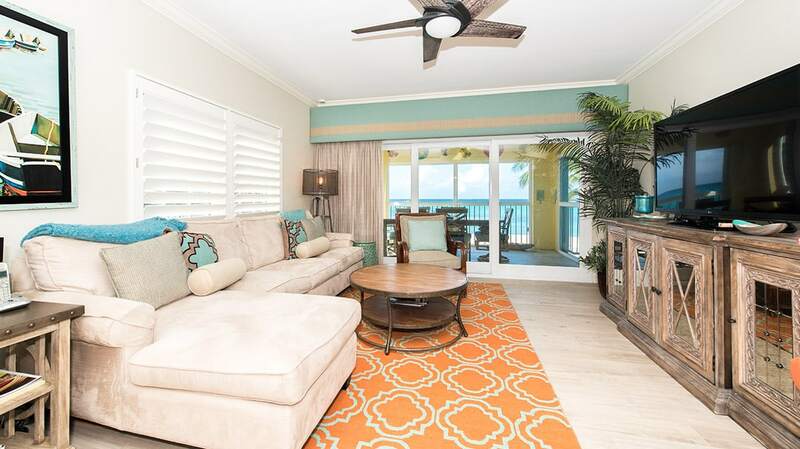 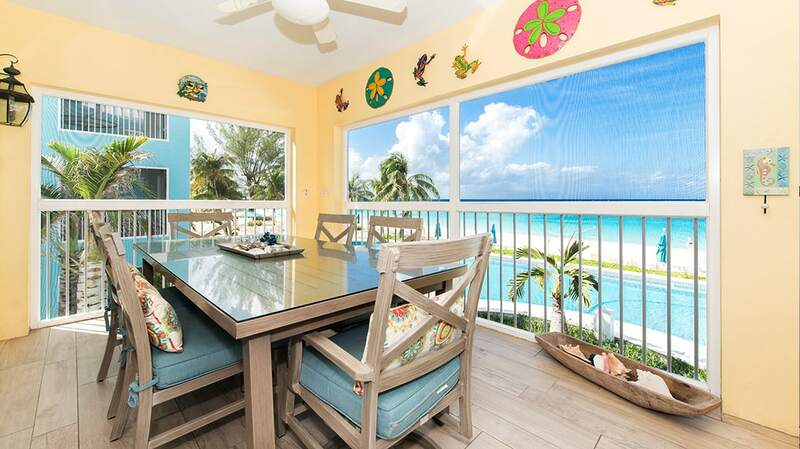 At 1,800 square feet, this 3-bedroom, 3-bathroom Seven Mile Beach condo is what a Caribbean getaway is all about.